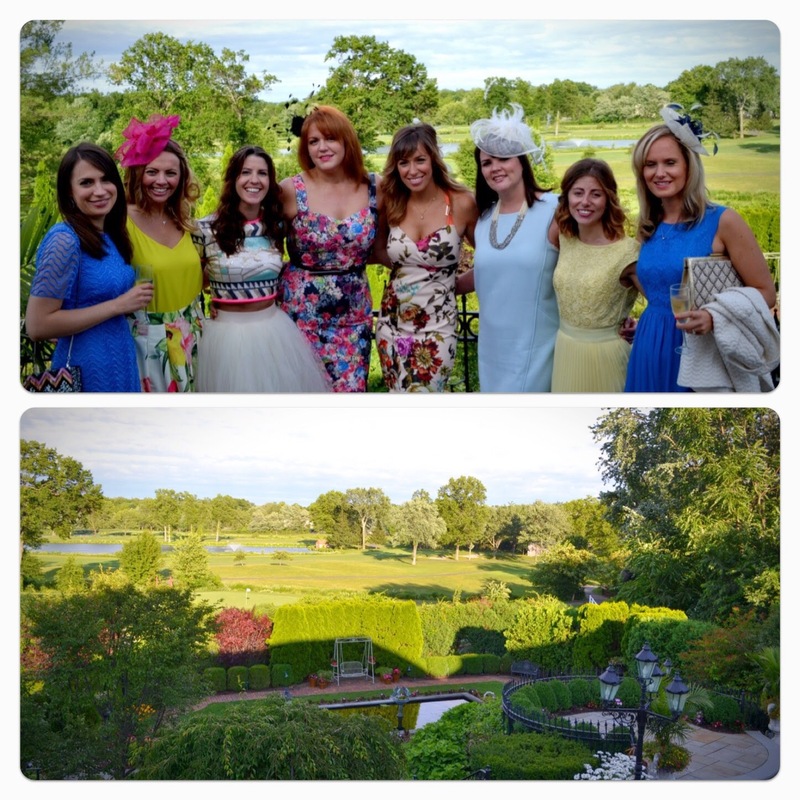 DEElightful Doings: A New Jersey Wedding! As mentioned in my last post (sometime ago now- ooops), this summer sees wedding season for me, and wedding number two took me all the way to New Jersey!!! Taking place on July 4th, the Brits certainly were coming and arrived to enjoy a wonderful day! The reception was held at the beautiful Park Savoy in Morristown NJ, a stunning hotel with an incredible outside space- perfect for photos!